Huge Savings! 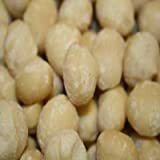 Up to 20% off on Macadamia Nuts at Miss Patisse. 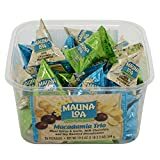 Top brands include Mauna Loa Macadamia Nut Corp, Mauna Loa, Hamakua Macadamia Nut Company, It's Delish, Presto Sales, Island Princess, Island Princess Inc., Nuts, The Nutty Fruit House, Hawaiian Host, & Hamakua Plantations Hawaii. Hurry! Limited time offers. Offers valid only while supplies last. 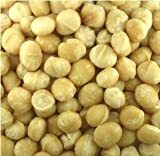 Macadamias Nuts, Raw, 5-Pound 5 lb.